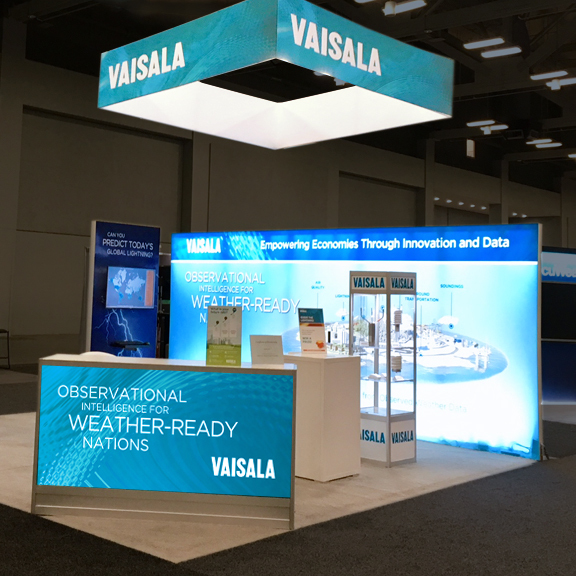 Large Format Printing – Cirrus Visual’s high quality large format printing for trade shows, expos and special events established the quality standard in the industry. Our commercial printing and graphic design team is unparalleled in what we can produce for you - whether it be posters and banners, wall displays for special events and trade shows, specialty signage to outdoor graphics. The Cirrus Visual team has you covered. Foam Core, Gatorboard, Coroplast, PVC Signs, Vinyl Banners, Retractable Banners, Cut-Outs. 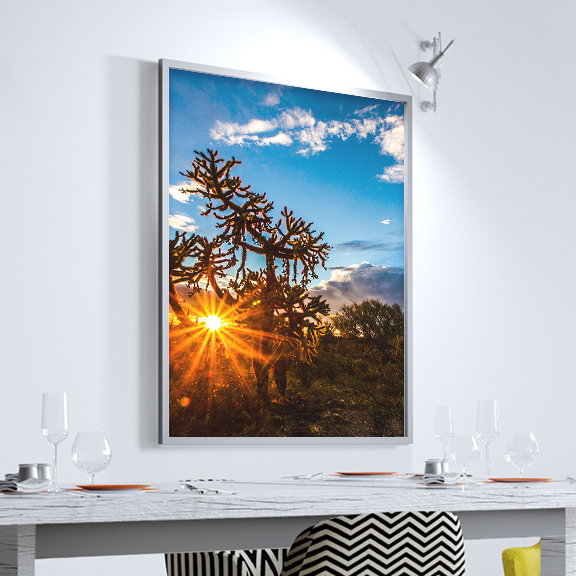 Large Graphics for Displays & Trade Shows, Point of Purchase, Wall Adhesives. Table Throws, Step & Repeat Stands, Arena Signage, A-Frames. 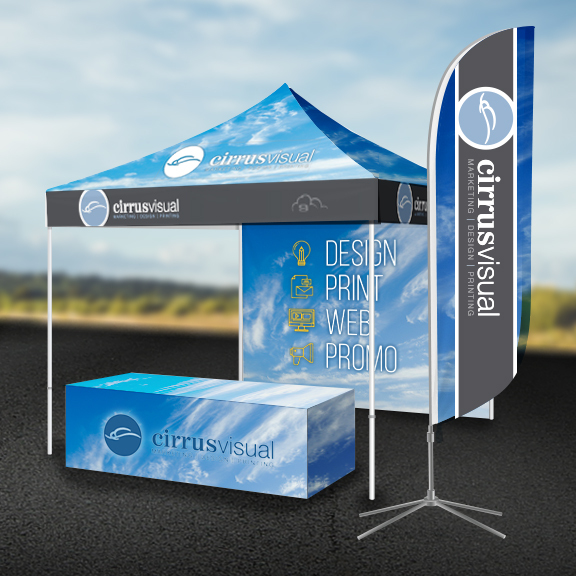 Pop-Up Tents, Feather Flags, Window Clings, Table Booths, Product Labels, Perforated Window Graphics. Need eye catching high-quality, high-impact graphics for your marketing message? Contact us today!